This workshop includes hands-on team exercises on a wide range of learning points to ensure that you are ready to make improved profits and better cash flow a reality starting on Monday when you are back in the office. Managing Cash: Important issues for many firms! Implementing What You Learned: Summary and action items developed by course participants. *Please note: Registration for PSMJ's Financial Short Course on Wednesday April 18th does not include conference registration or any conference related events or meals. Lunch will be provided during the short course to participants only. 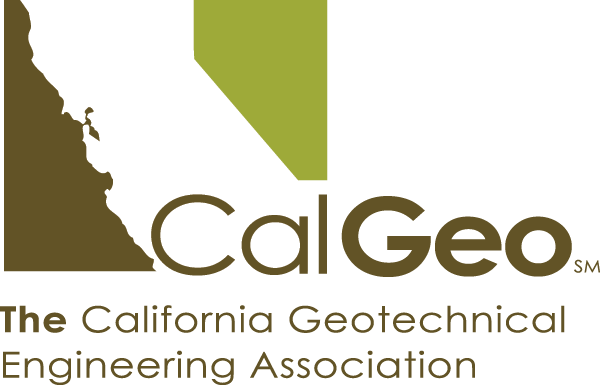 If you wish to register for CalGeo's Annual Conference April 19-21st, 2018, please Register here for the Conference.